Calendar Features When you purchase this calendar, you will receive one 11 x 8.5 calendar with 80-lb paper. 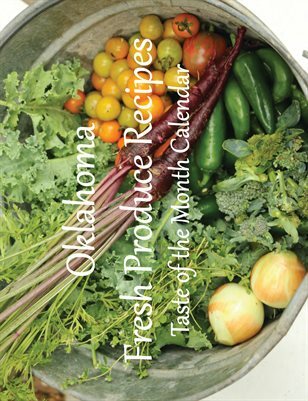 It has 12 recipes, one for each month, using a variety of vegetables available for that specific month of the year. It has religious and federal holidays added and a seasonal produce calendar at the back, so you know the vegetables available during each month. Taste of the Month Recipe Calendar Let local food be your inspiration for your meals and celebrations throughout 2019. This calendar will guide through the year, inspiring you to start eating with the seasons and try new foods in whole new ways. There are so many benefits to eating with the seasons including fresh produce is healthier, more flavorful, better for the environment, and supports your body’s natural needs. This fresh produce recipe calendar can show you new ways to prepare the food available to you at different times of the year.